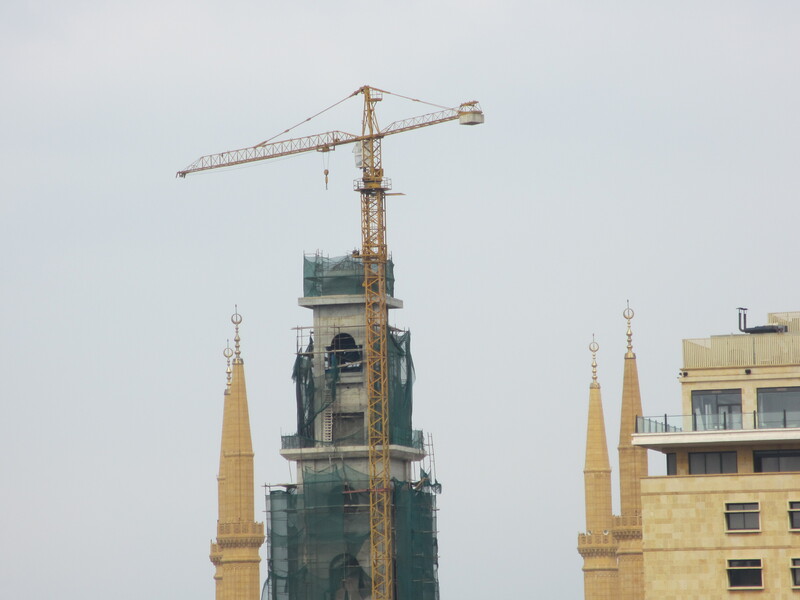 Bell Tower, Minaret, which will be higher. A blasphemous recipe, for jihad, for a new age crusade, Yeehaa. Only the useful and of substance thing higher would be that yellow stupid crane.